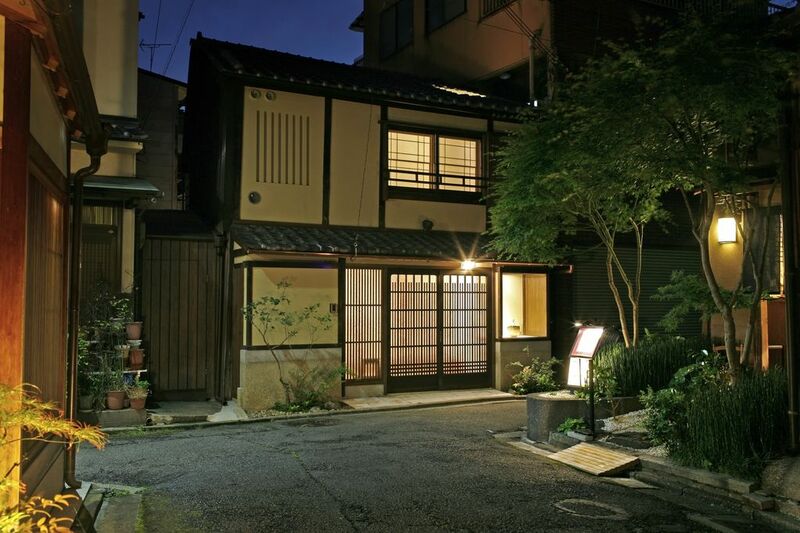 Thank you for considering renting for your vacation our fully renovated traditional Kyoto Machiya. A few minutes from Gion Corner, in Kyoto's most popular area, our 90m2 Japanese townhouse has undergone extensive refurbishment by award-winning architects to combine absolute comfort, luxury, safety and tradition.We are FULLY LICENSED to operate as a short-term vacation rental, please book with confidence knowing that our house has passed the rigorous safety and comfort tests of the city of Kyoto. We are a 100% licensed operation and, not only abide by the Laws, but are also welcomed by our community to host our guests. View more about Chris Leng.